Hello listeners! 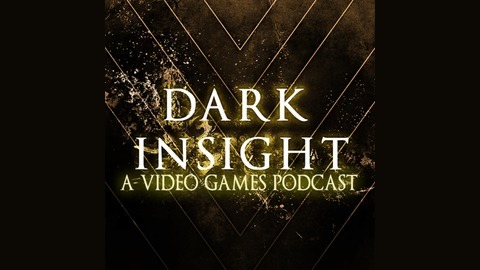 It's me, Jeremy, returning from my retirement to host a very special episode of Dark Insight. This week me, Charles, Bryan, and Cliff (yes Cliff!) are joined by special guests Dianna and Suvesh to talk about From's latest game, Sekiro. This is a spoilercast, so we talk about late game bosses, areas, endings, and everything in between. 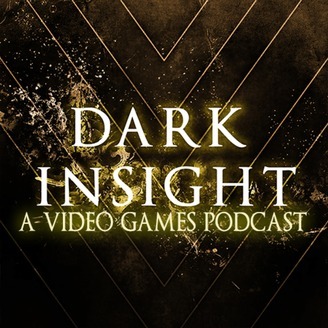 It was a great time and I'm happy Dark Insight let me come back and hang out for awhile. Be sure to check the links so you can follow everyone! Enjoyed those dope Sekiro raps at the front and back of the cast? Well good news, that's our friend Jake Lionheart, and you can get both of those songs, and several more, RIGHT HERE. Share it with your friends! Special Guests: Dianna and Suvesh.